Why Businesses Choose Windows Shared Hosting? Windows shared hosting solution is one of the most popular ones, especially because of the wide net of established market of Microsoft OS usage. Though there has already been a raging debate regarding the better facilities provided by Windows and Linux based hosting solutions, the debate is meaningless. This is because it is similar to the debate between Personal Computer and Mac. Both have their shares of advantages and disadvantages. The truth is that the ultimate choice of a certain OS based server depends upon the needs of specific businesses. If a business uses Microsoft technologies and applications more, it will be prudent for that business owner or webmaster to choose a Windows based hosting solution. If such a business entity opts for Linux shared server, the ASP.NET and other Microsoft applications such as SharePoint can’t be run. Therefore, to that webmaster Linux servers will be useless. Crux of the matter is that certain OS based hosting services should be chosen on the basis of usage and not on the basis of certain preconceived ideas. When it comes to Linux servers, the OS is open source in nature and is available free of cost. That’s why it can be accessed at a comparatively cheaper price. If usability is considered, there are two aspects associated with Linux based servers. It is known to be a higher performing solution for web applications but the resource usage is lower. One thing that is complained by most users is the uncomfortable command line interface. Let’s consider Windows shared hosting solution, which is preferred by the developer community (who mainly work on .NET (VB/C#) applications). 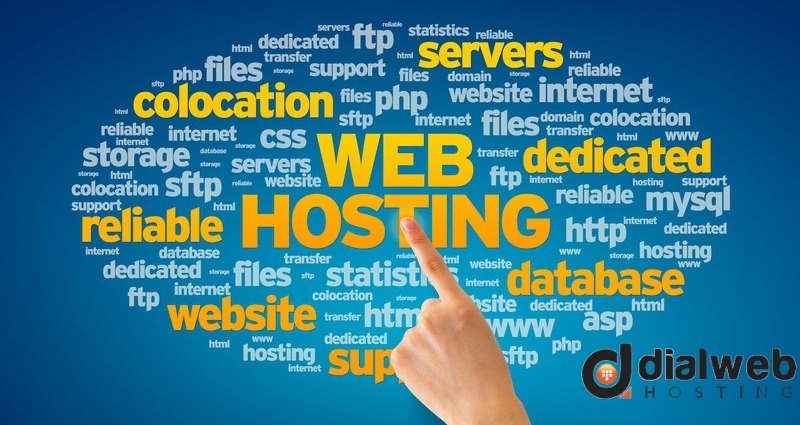 One of the aspects that has made Windows based hosting solutions one of the most preferred ones is the availability of PHP platform with Windows 2008. This has helped it as the users are now able to access wide array of open source applications. The GUI is extremely familiar and that’s why people find it easier to navigate. Unlike Linux, anything you access here comes with licensing requirements, which basically means the client needs to pay. With both top Windows shared hosting and Linux servers, users get the facility of domain name registration lookup. This makes the work of webmasters easier as they get all possible facilities at a single stop. Businesses choose best windows shared hosting solutions because it gives them access to applications such as Microsoft exchange server as well as Hyper-V. While the former is Microsoft’s enterprise collaboration system, the latter is useful in creating virtualised hosting environment. Other than domain name registration lookup facility, there are other available features too. Those facilities are access to superior network facility, maximum redundancy, extremely high data transfer speed, top class security measures (best in class), minimum downtime, and guaranteed secure online experience. There are many top windows shared hosting service providers available in the market that provide users with all the above mentioned benefits along with domain name registration lookup facilities.